What if you can work on your business instead of working in your business? Let us leverage the internet, your time, and drive traffic to your site to increase your sales! No matter the size of your business or how big you want to grow, you have the brand, we have the plan. I started Digital Business Master, Local to provide services like Small Business Coaching, Website Design, SEO Services, Lead Generation, Pay Per Click Management on Google Adwords, Facebook Ad Management, Google Local Setup, Local Marketing, White Hat Backlink Influence, Citation Building, and much more. 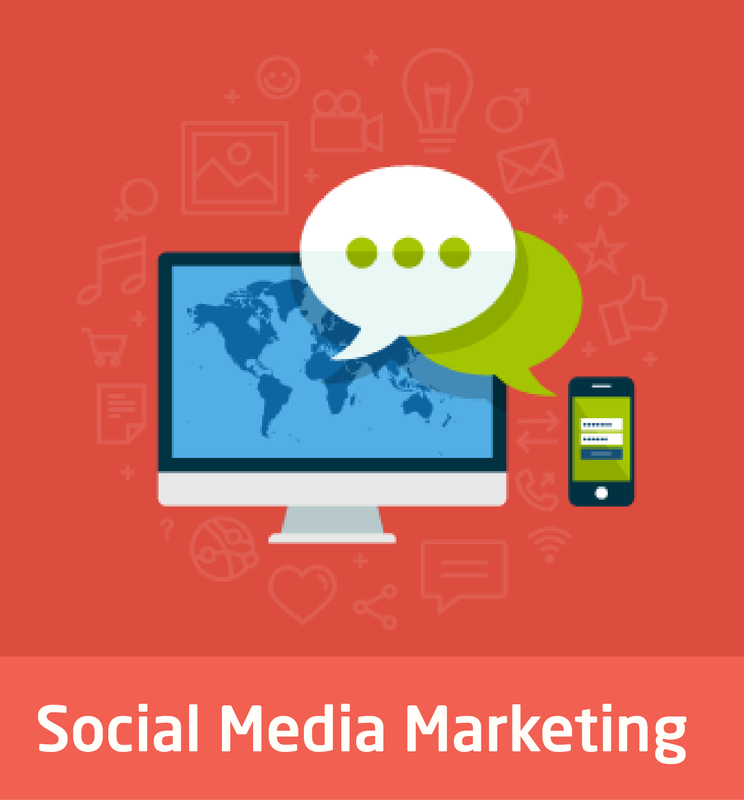 ​Most know that social media sites such as Facebook, Twitter and LinkedIn are powerful forms of communication. Few businesses are using these platforms properly however. Our job is to make sure your pages are engaging the right audience, building your brand and generating sales. 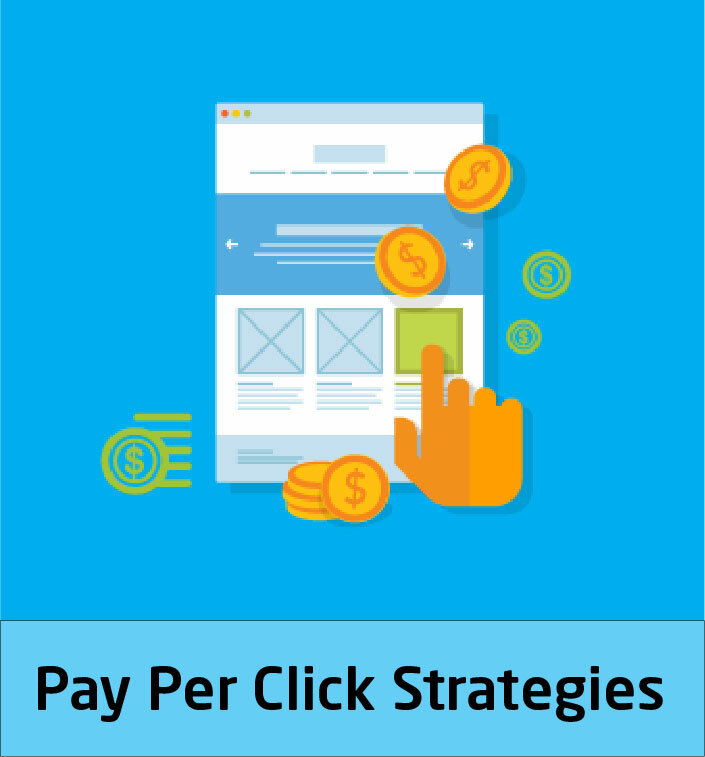 ​PPC is the fastest way to get your business onto page one of the search engines. Its a great way to get instant results. We boost your business on the search engines within a matter of hours on a pay as you go basis and to ensure maximum enquiry momentum. ​SEO is the service we do best. We help you achieve first page rankings for your product or service specifically in your preferred area. 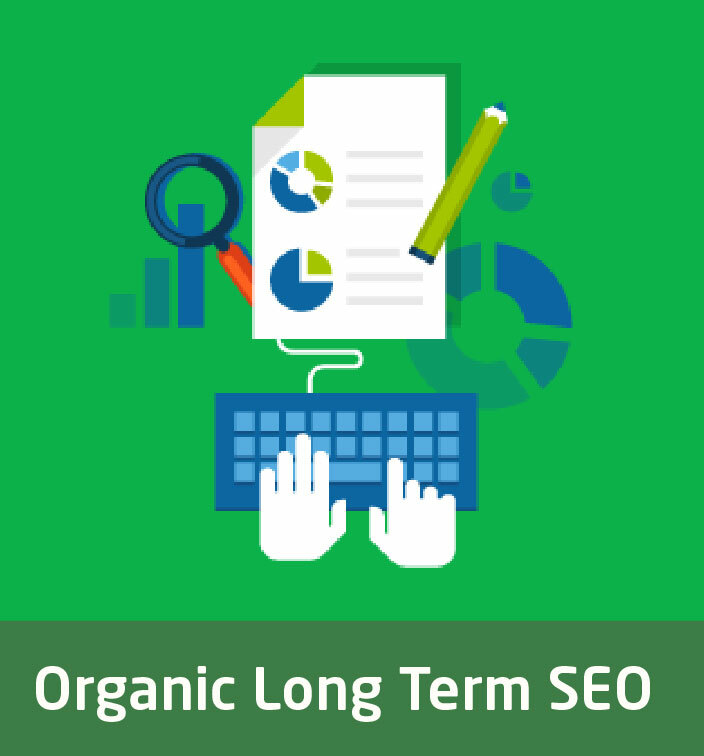 Push your business to the top of Google with our incredible SEO service and watch those new enquiries flood in every week..